Kanile’a ‘Ukulele is a leading provider of quality custom made ukuleles in Hawaii. 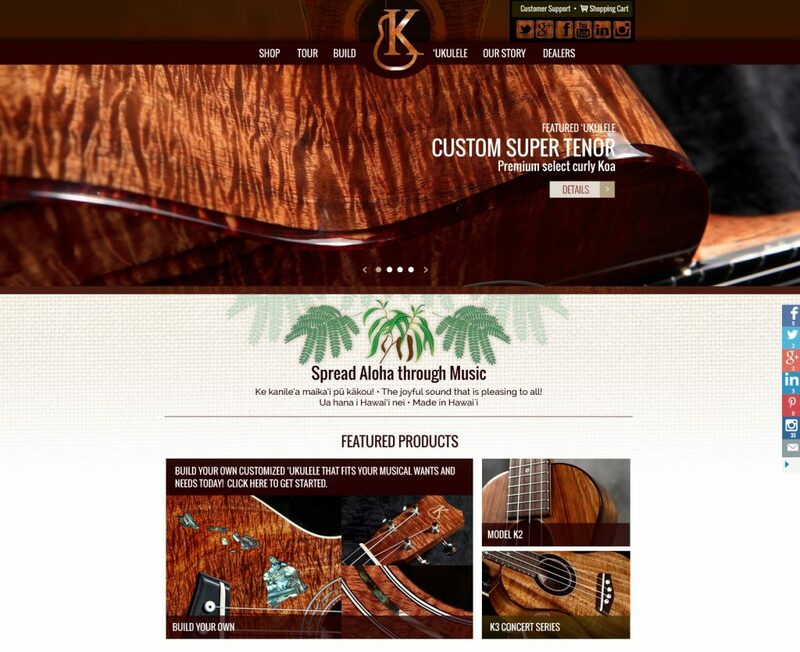 The company specializes in standard to professional grade musical instruments. 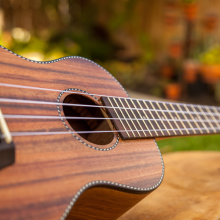 Each ‘ukulele is finely hand crafted using the highest grade, well-seasoned wood and scaled to produce a perfect intonation. 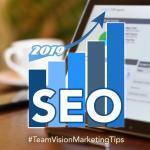 Listen to what the owner, Joe Souza, has to say about working with Team Vision. 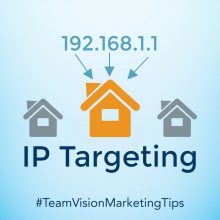 What Is IP Targeting and How Can I Use It for My Business? 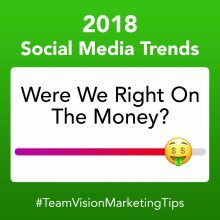 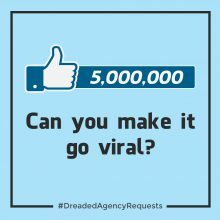 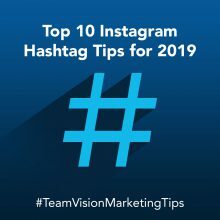 2018 Social Media Trends: Were We Right On The Money?